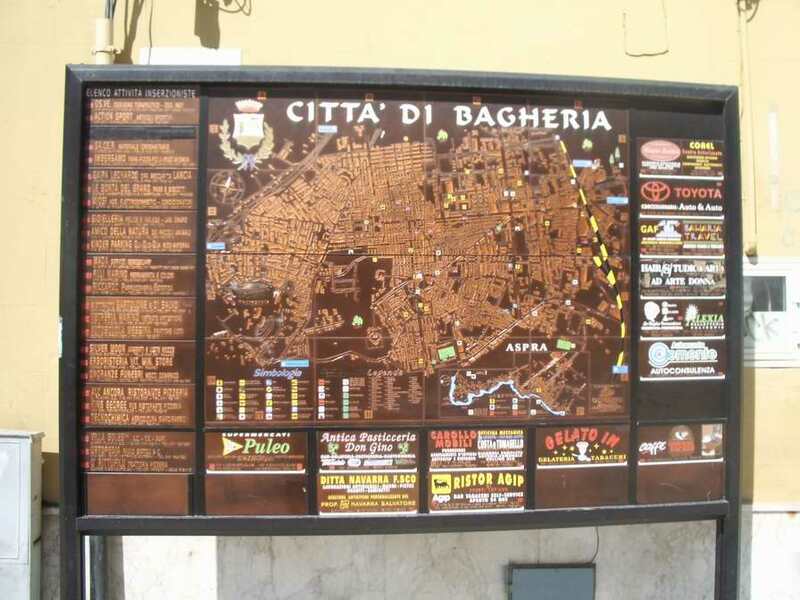 Beginning in the early 18th century, Bagheria became the site of a number of grand palaces and villas built by the Sicilian nobility. 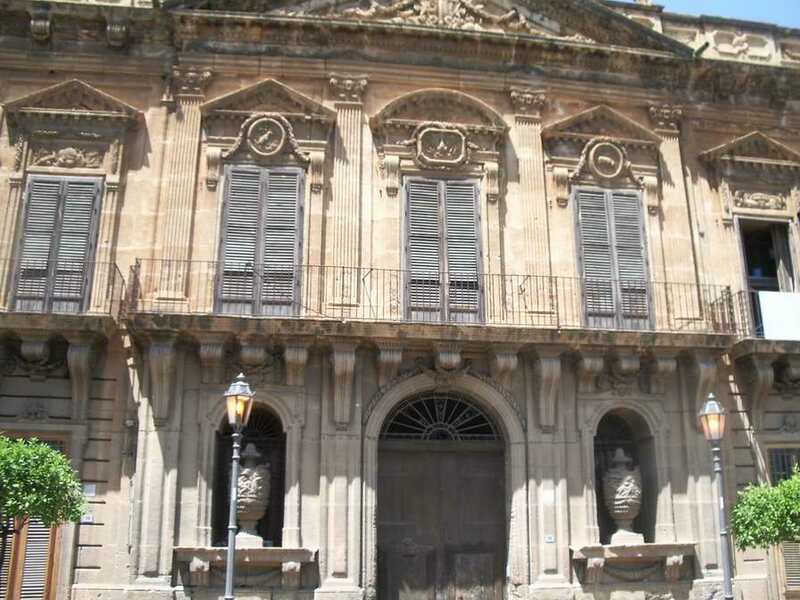 In an effort to move closer to the Spanish viceroy, the king's court, and the political center of Sicily, these Sicilian princes and barons began to construct their summer homes in Bagheria, just seven miles from Palermo. 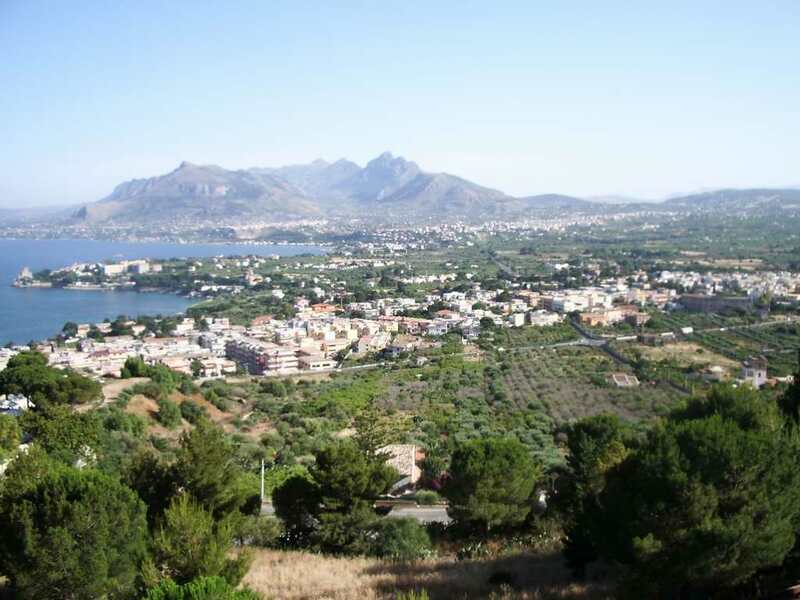 The migration of these Sicilian families created the first middle class in feudal Sicily. 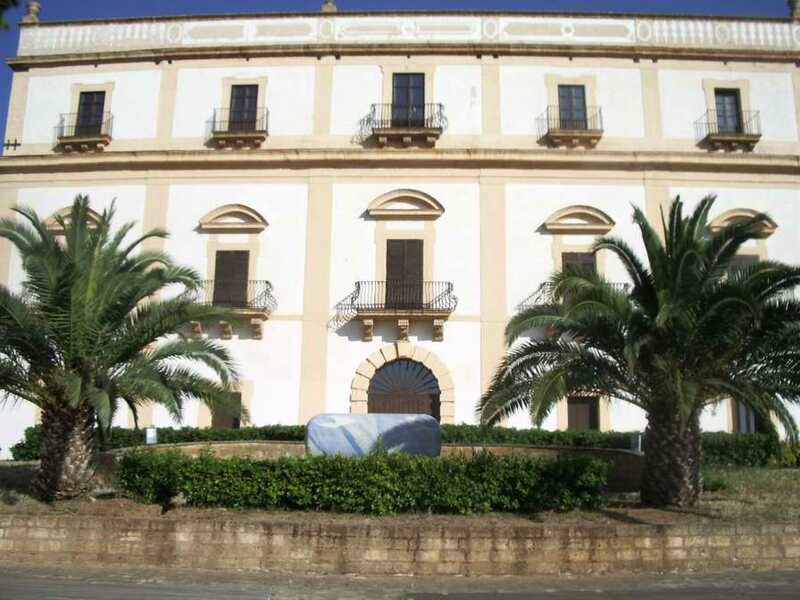 Large estates throughout Sicily were rented to a new middle class called the "Gabelotti" or tenant farmers. 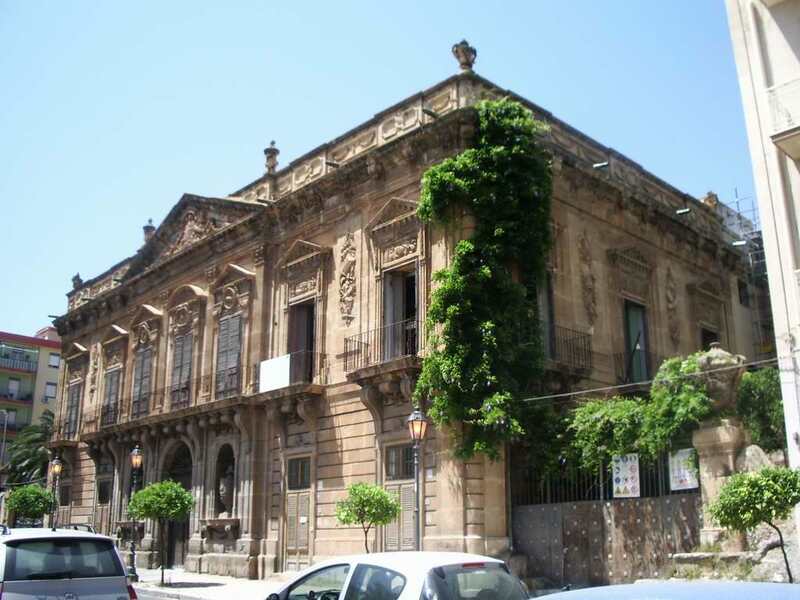 These tenants worked the land, hired peasants, campiere, and others to help run the estate, then paid the Sicilian barons a share of the profits. 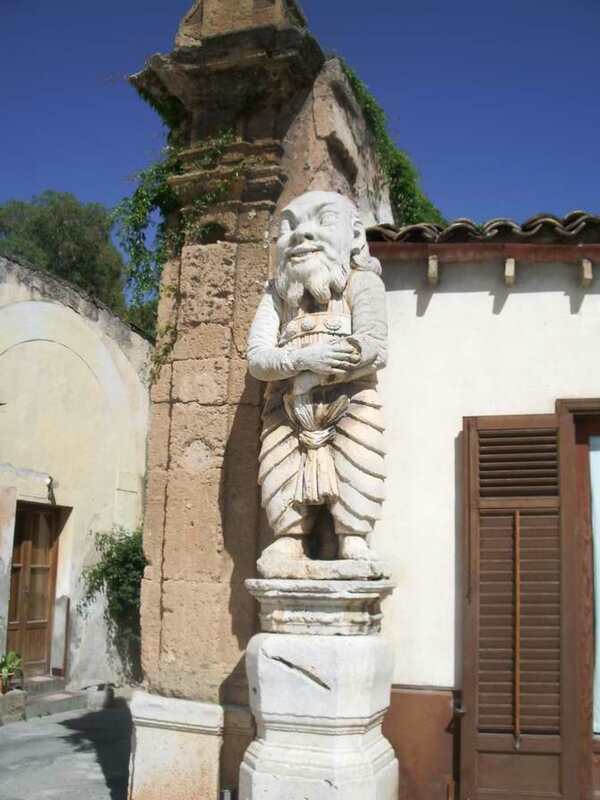 In Bagheria, the Sicilian nobility lived in grand villas, designed to impress and entertain their Spanish rulers. 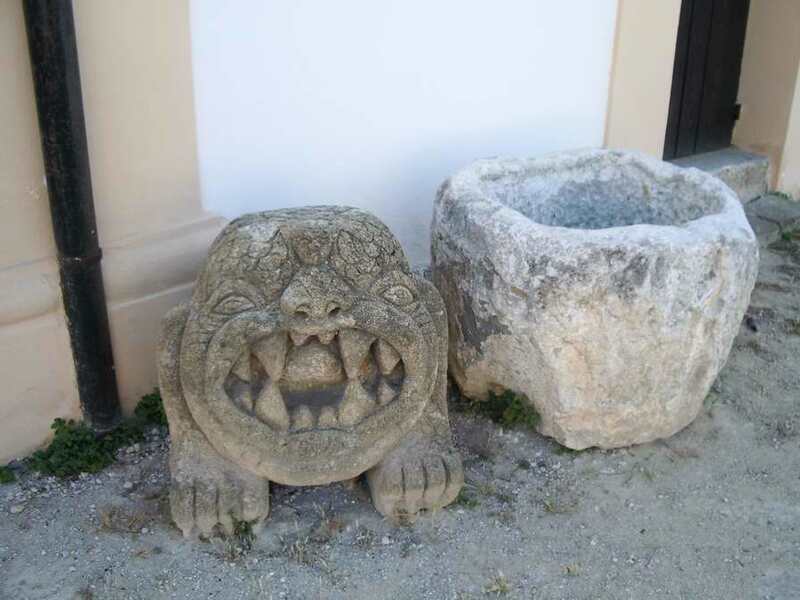 Palagonia, the most famous villa, is known as the 'villa of the monsters'. 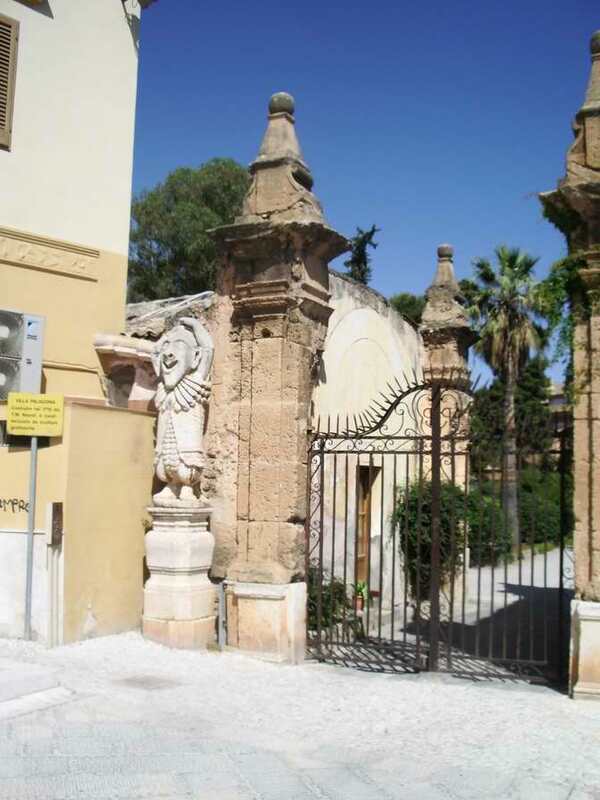 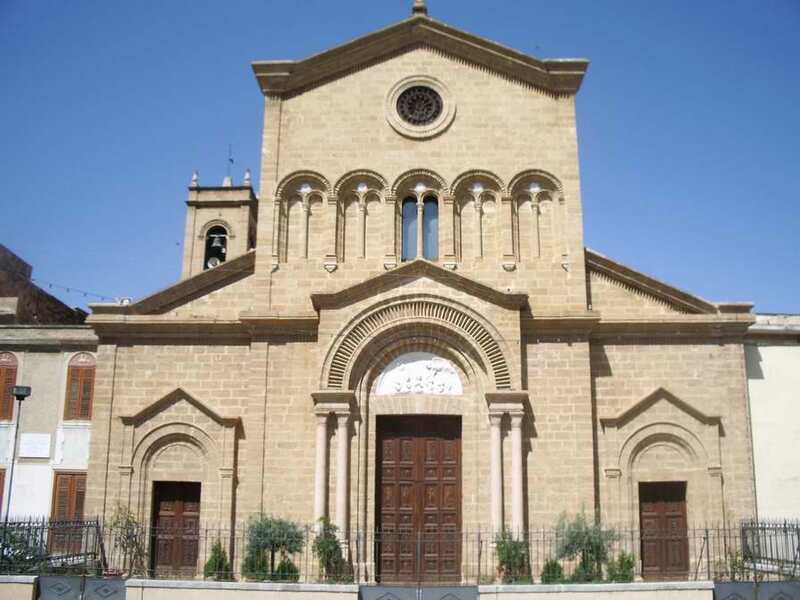 It was founded by Ferdinando Francesco Gravina, the Prince of Palagonia. 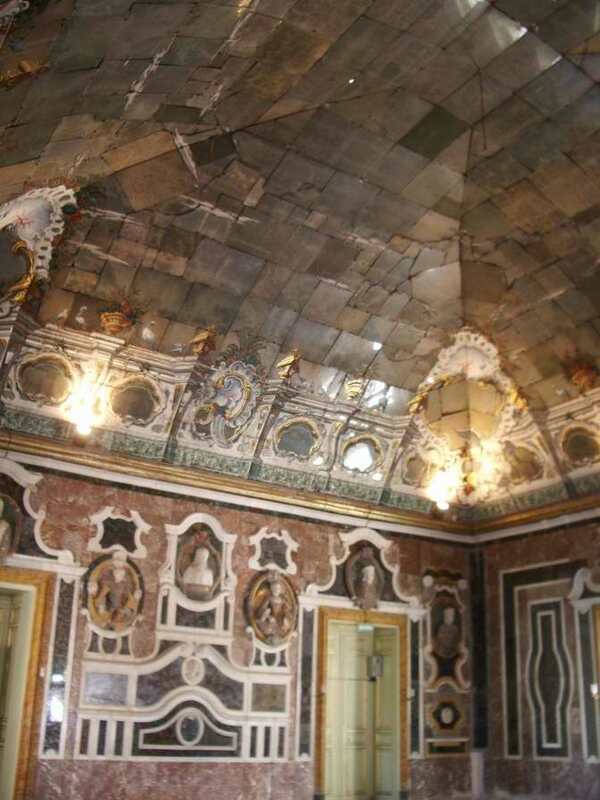 Construction began in 1715 and finished in 1749. 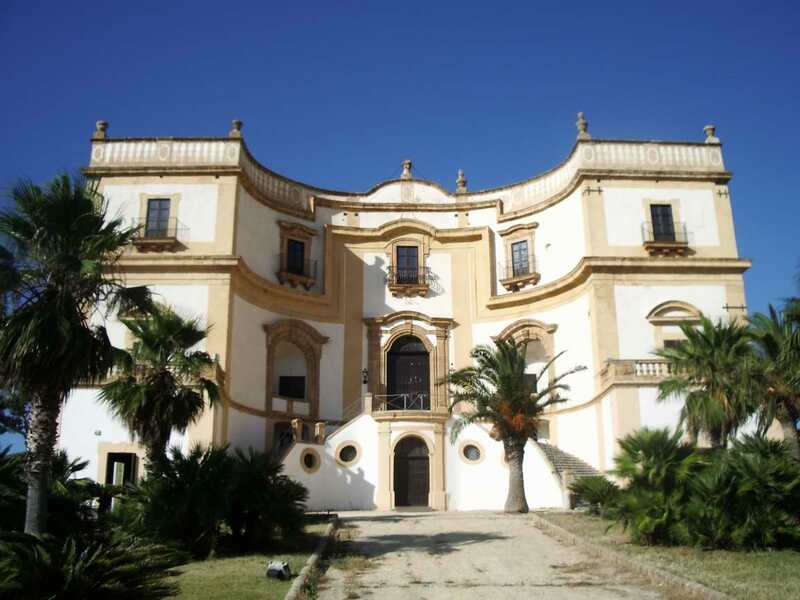 Founded by the Prince of Larderia, it's unique architecture is star-shaped and is unlike any other in Sicily. 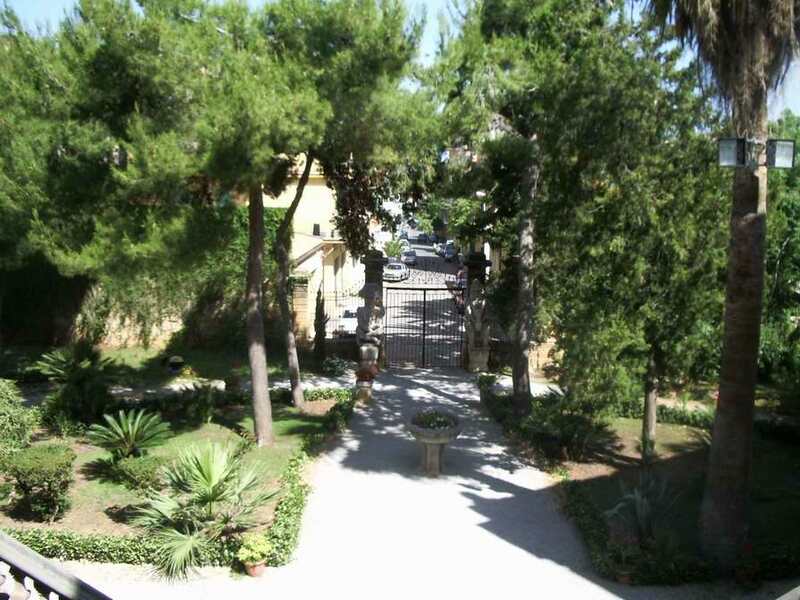 The villa is now part of Mary's College of Nuns. 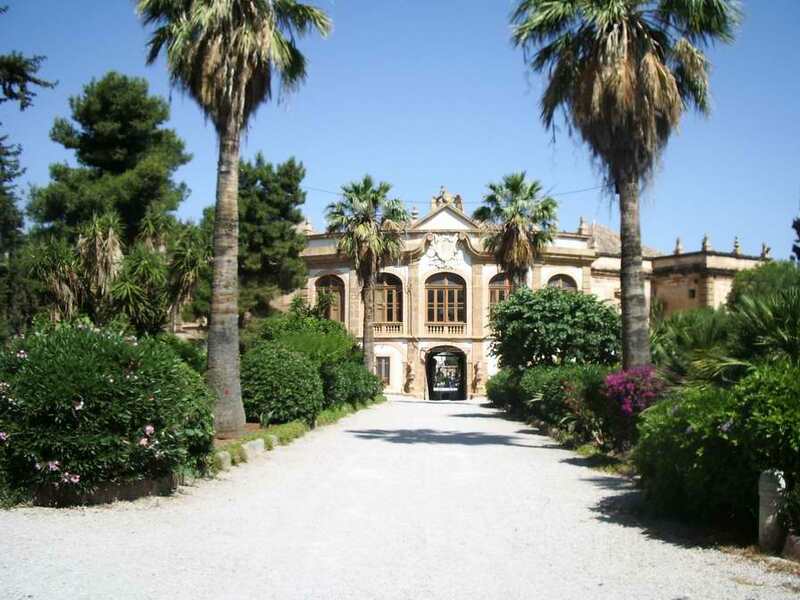 This villa was founded in the early XVIII century by Luigi Naselli, the Prince of Aragona. 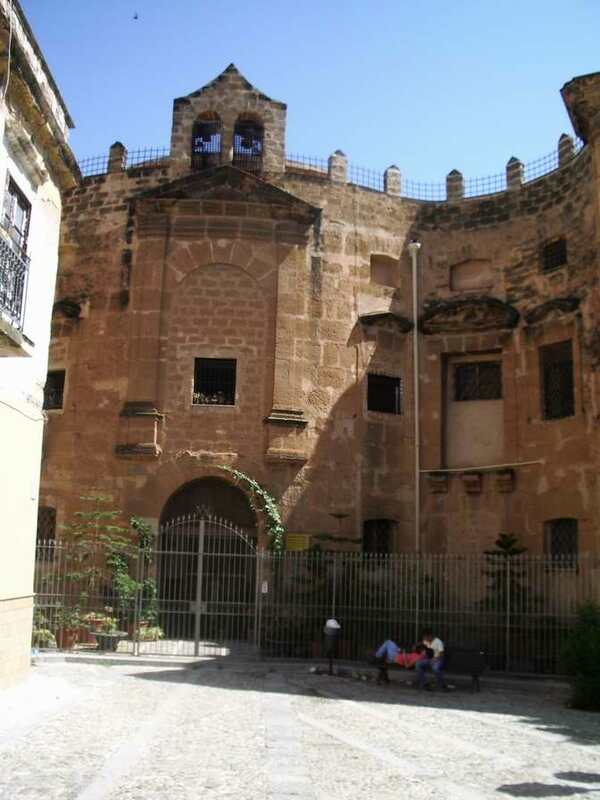 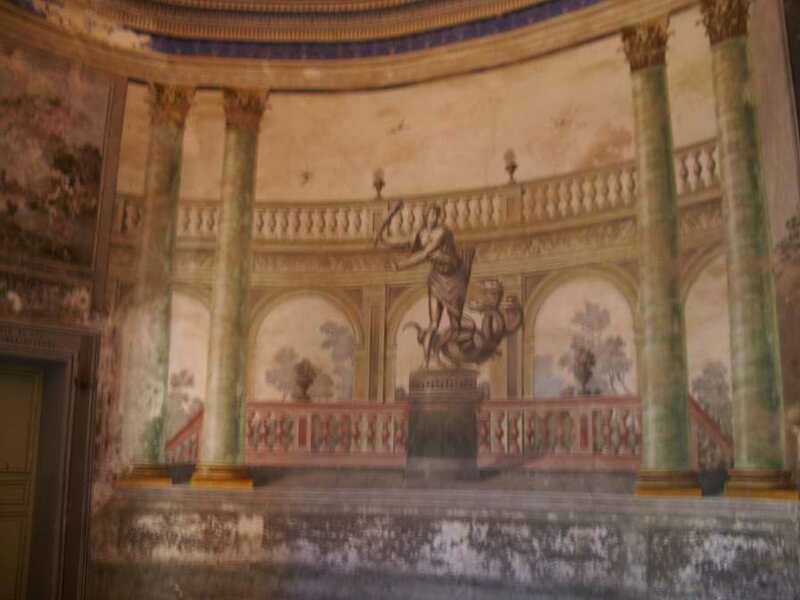 Like other Baroque villas of this era, it features a double staircase and is decorated with frescos. 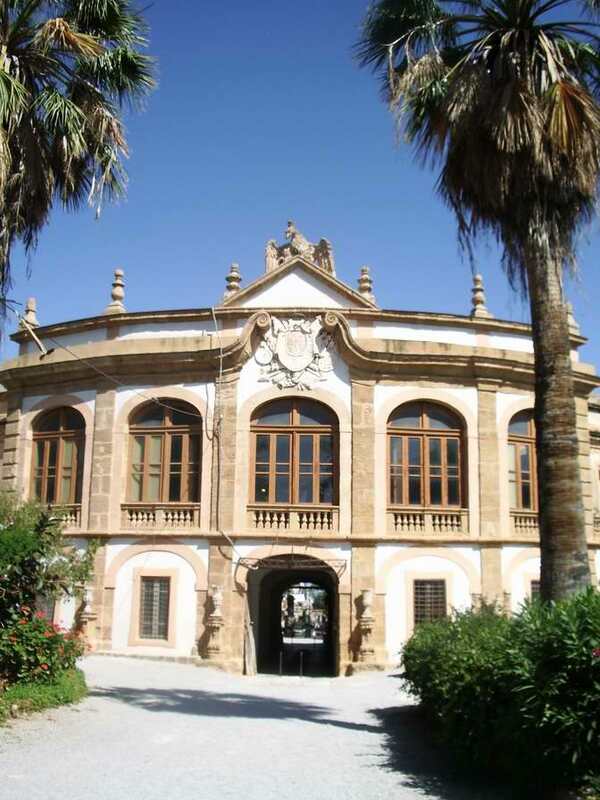 This villa was built in 1770. 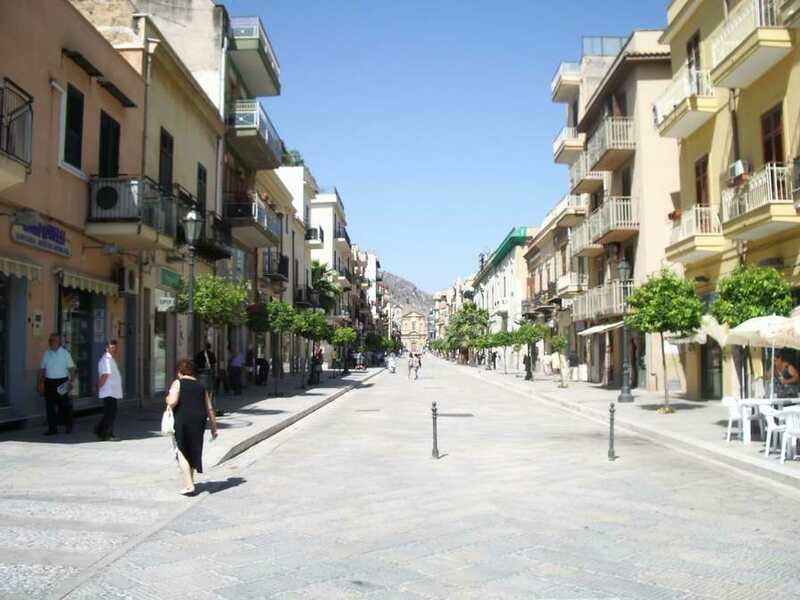 It is the work of Andrea Gigante, an architect from Trapani, Sicily. 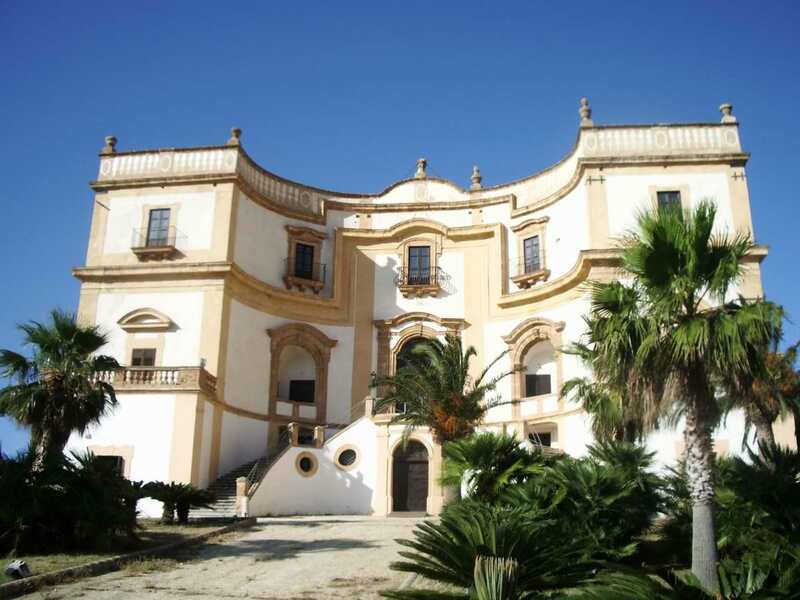 This villa was founded about 1740 by the Prince of Rammacca, Bernardo Gravina. 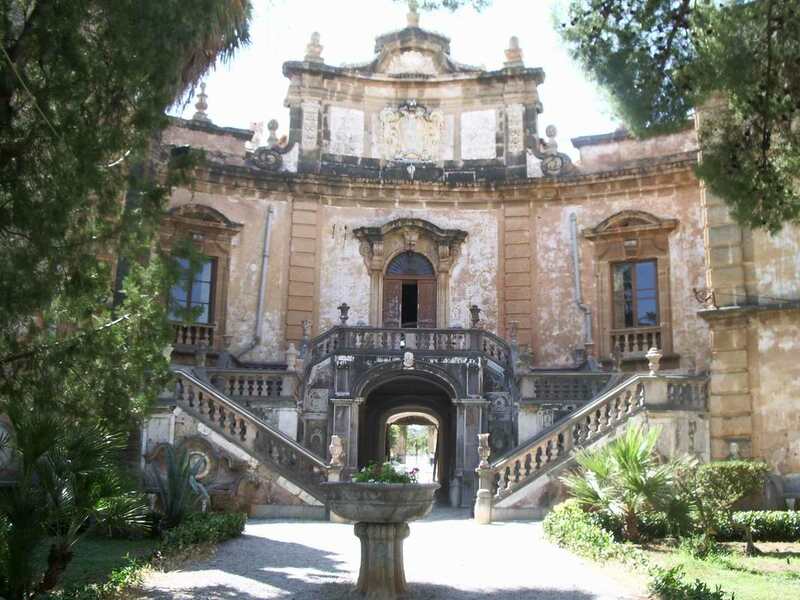 Francesco Bonanno, Prince of Cattolica built this villa in 1736. 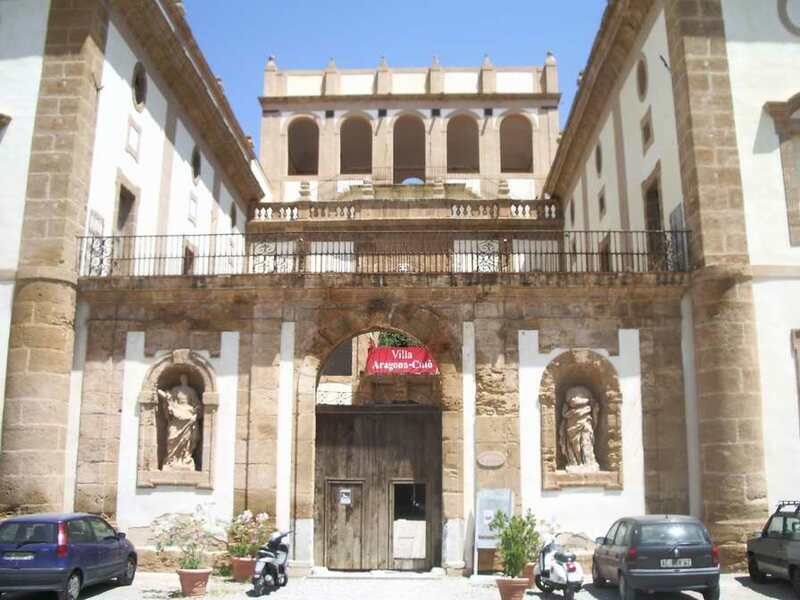 The main facade has a double Baroque staircase. 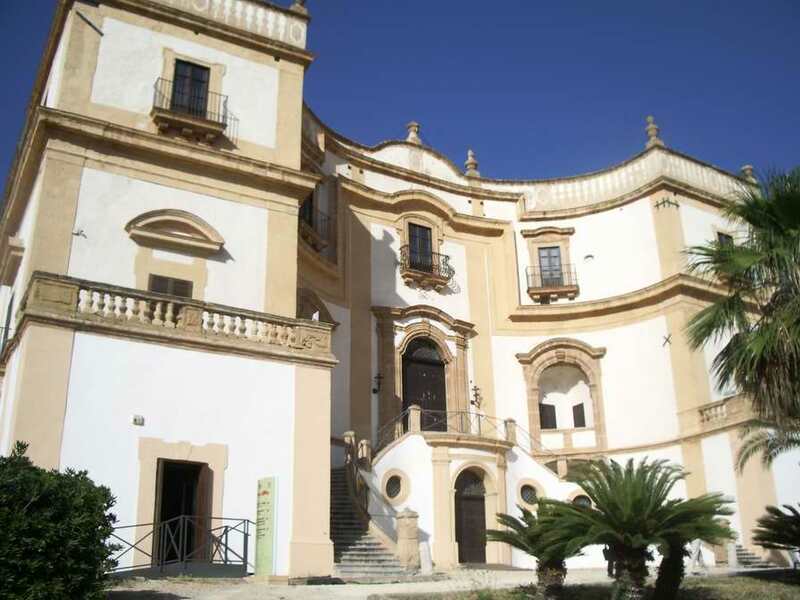 The villa currently is used as an art gallery thanks to the donation of R. Guttuso, a Sicilian artist whose ashes rest in a monumental sarcophagus next to the villa.